It's Mandy's thirteenth birthday and her dream is coming true: She's getting a beautiful horse of her very own! But Mandy's best friend, Laura, doesn't seem very happy for her. Then tragedy strikes. 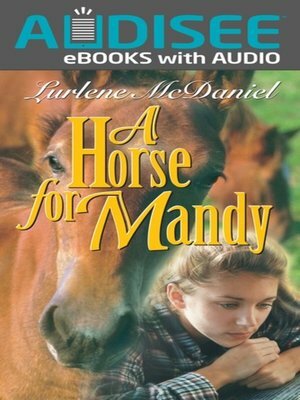 Can Mandy and her new horse save Laura?